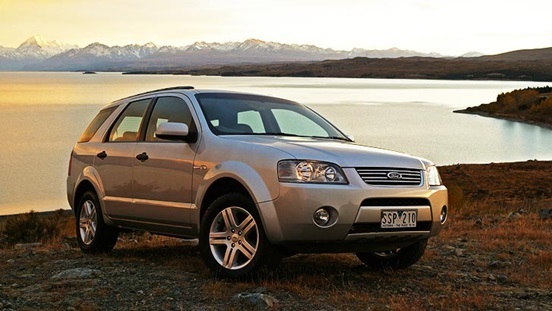 This sports utility vehicle is incredible value-for-money, and only costs between $40,500 and $56,000 for a 7-seater 4WD. 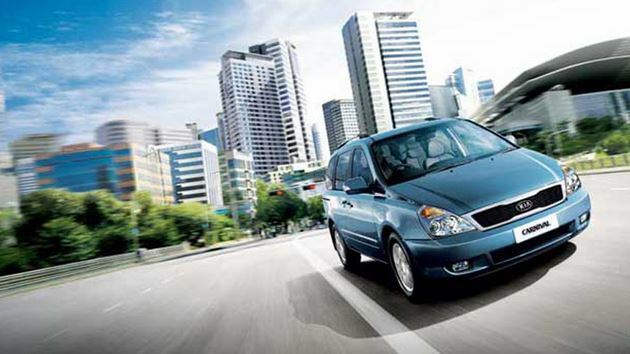 It’s safe, eco-friendly and styled beautifully with a leather interior. Grab an automatic for real ease of use, with lots of boot space to fit all that sports equipment or all the camping gear for a quick family holiday. You’ve got great visibility, thanks to extra rear side windows, and this is one of those cars with all the safety features. Use your space wisely in one of these cars. Seven adults may struggle to fit in this compact sports utility vehicle, but if you think smart, you should be able to fit four kids and one adult into this 7-seater. Heck, if you’re really good at Tetris you should be able to fit some luggage and maybe a cricket bat or two in this one as well. The two rear seats fold flat to the floor if you want to use the car as a five seater, or you need to ferry around some large furniture. Priced at about $39, 490 with a powerful engine that uses 10.9 litres of fuel per 100km travelled, this car is great for the family. This fuel consumption might seem large, but it’s good for a car of that size. It’s a very popular car, coming in both manual and automatic and can even fit an incredible eight people. Perfect, we think, for the extra-large family, or the busy mum who agrees to take home a few spare children. You can get a used Ford Territory for as little as $7,810. 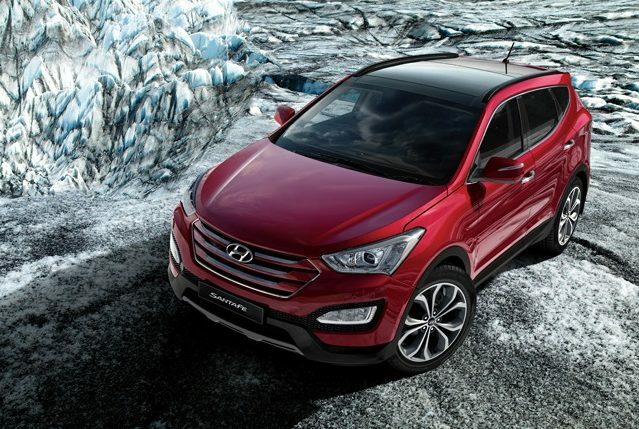 But it’s an agile and road-worthy sports utility vehicle, a real sturdy choice for the family who don’t have a large budget. It’s roomy, comfortable and user-friendly, just as good as its competitors, and with safety gear that’s enviable- it will ensure your family will be right on the road. What car do you use to drive around the family? Tell us in the comments box below.